I was listening to a podcast and they were talking about scammers they’ve encountered before. One of the hosts talked about some guy who scammed people, $35 at a time, by promising them a job as assistant manager at a Things Remembered and a trip to a conference in Japan. Then, Paul F Tompkins brought up Chris Gaines. 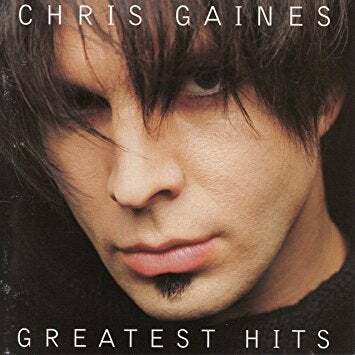 Chris Gaines has to be my favorite weird ruse of all time. Remember when he was the musical guest on SNL with Garth Brooks as host? He also has a whole back story, and a full discography! Tell me about scammers you’ve heard of or encountered. I get a lot of calls from supposed “sherriffs” threatening to take me to court over debts.